Hong Kong-listed Suncity Group Holdings Ltd reported a net loss of nearly CNY1.65 billion (US$241.8 million) for the first half of 2018, compared with CNY632.3 million in the prior-year period. 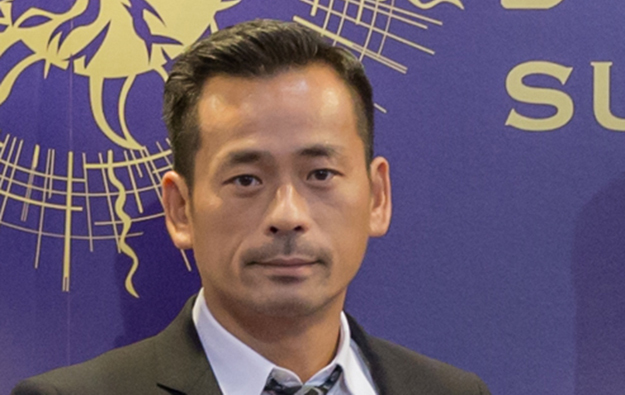 The company is linked to Alvin Chau Cheok Wa (pictured in a file photo), who controls Macau junket investor Suncity Group. The company said in a Monday filing that – after the reporting period – it obtained a loan of HKD400 million (US$51 million) from a “related company” owned by Mr Chau. “The facility is unsecured, interest bearing at 3.5 percent per annum, and repayable after 60 months from the date of facility,” said Suncity Group Holdings. The firm added that it had already withdrawn HKD176 million from such loan. Suncity Group Holdings does not contain the profit streams of junket operations for privately-held Suncity Group in its declared assets but is nonetheless linked to Mr Chau, the founder of the junket brand. The brand is said by investment analysts to be the largest-single investor in junket room operations in the Macau market. 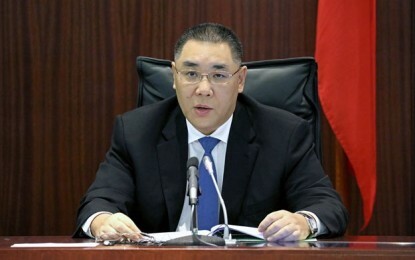 In Monday’s filing, the Hong Kong-listed entity said that despite its revenue increasing 25.9 percent year-on-year to CNY456 million; its cost of sales grew much quicker in the six months to June 30, increasing 77.3 percent year-on-year to CNY279.2 million. Suncity Group Holdings said additionally that the significant increase in loss was mainly attributable to the increase in loss of approximately CNY944.1 million “in respect of the change in fair value of derivative component of convertible bond”. On August 1 Suncity Group Holdings said in a filing it had again delayed completing the purchase of 34 percent of a casino resort project in Vietnam, telling the Hong Kong bourse it had put back the deadline for completion to August 31. Mr Chau’s side announced the HKD600-million deal in July last year.